Aussie pop star Kylie Minogue has been announced as the coach to replace Jessie J on BBC talent show The Voice. Fans of the programme and Kylie have taken to Twitter to applaud the choice - although some are still sceptical that even the Aussie singer and her world famous bottom will be able to save the show. Kylie Minogue has been announced as Jessie J's replacement on The Voice UK - and fans are thrilled. 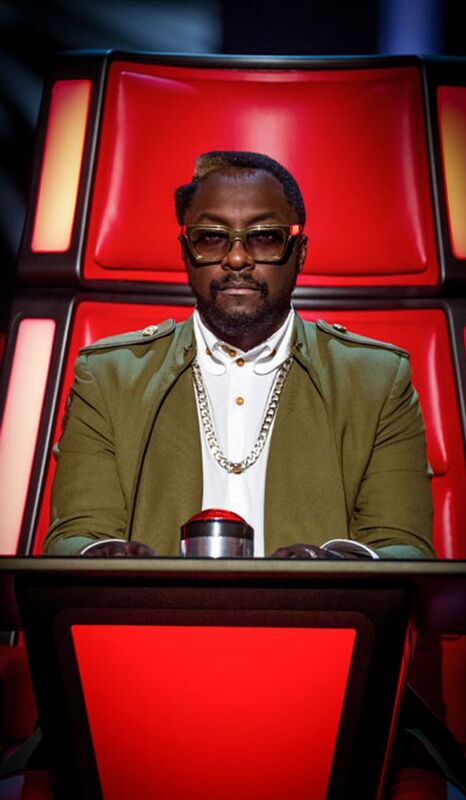 The Aussie pop star will appear alongside Tom Jones and Will.i.am, the coaches from the show's two previous years. The pint-sized blonde posted the happy news to Twitter. #LOVERS I'm excited to announce that I'll be coaching on @BBCTheVoiceUK next season! Former mentor Danny O'Donoghue's replacement is yet to be revealed. ​After the BBC made the announcement of Kylie's arrival, she added: "I'm very excited to become a coach on The Voice. "I love the concept of the show and have been an avid viewer of both series. "The search for new talent is such an important aspect of the music industry and The Voice gives us all a part to play in that." Twitter has applauded the choice and have the Aussie star's name trending on the social media site. One joked: "If someone had said Kylie Minogue would be the new coach on @BBCTheVoiceUK i'd have said 'I Should Be So Lucky' but it's true #HappyDays." So what kind of mentor will she be? Kylie said: "Will I be competitive? Probably more than even I imagine! Watch this space!" The Voice has really struggled in the ratings department and the BBC are hoping a heavyweight like Kylie will turn things around for the third season. Mark Linsey, Controller Of Entertainment Commissioning, said: “Kylie is a hugely respected figure within the world of music and will be a fantastic addition to The Voice UK. "She is a true pop icon and her longevity in the industry is testament to her creative and musical ability." Moira Ross, Head of Entertainment for Wall to Wall, said: “In terms of pop royalty, it really doesn’t get much better than Kylie. ​Despite massive support on Twitter, some are sceptical. One user wrote: "So Kylie Minogue is doing The Voice next year, even more reason not to watch it! #crapwinners." For some, it seems even Kylie isn't enough to save the show. But Will.i.am is confident. He said: “While I will miss Danny and Jessie, I’m excited to be returning for Season 3 and to work with Kylie and Tom.